"Twenty world-class integrated consumer goods manufacturing and logistics facilities are being developed. These would provide ITC's brands a competitive edge in terms of scale, freshness, close-to-market distribution and cost efficiencies," ITC's Managing Director Sanjiv Puri tells Ishita Ayan Dutt and Avishek Rakshit. It is often said that a bulk of ITC's profits comes from cigarettes even though non-cigarettes account for an almost equal share of revenues. When is the non-cigarettes business expected to catch up in terms of profitability? It is not right to compare profits of different businesses and each has to be compared to the best in class performance in that particular segment. The objective is to create larger stakeholder value and deliver best in class performance across all dimensions of the triple bottom line. The financial metrics of each of ITC's businesses is benchmarked to the best in the industry. In addition to the traditional business, the mature segments, including paperboards, hotels and agri business, command leadership positions in their segments in terms of profitability. 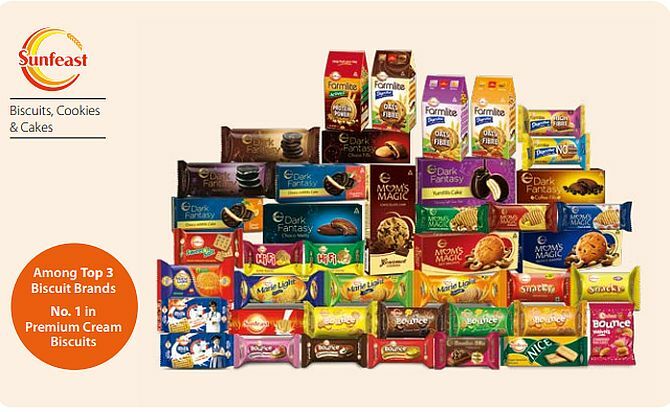 We are investing heavily in FMCG, the newest segment in our portfolio. The financial results in this segment reflect higher investments in brand building and gestation costs of new categories. Some of the FMCG brands have already become leaders and are gaining scale rapidly. This is reflected in the Ebidta (earnings before interest, taxes, depreciation, and amortisation) showing an upward trend. 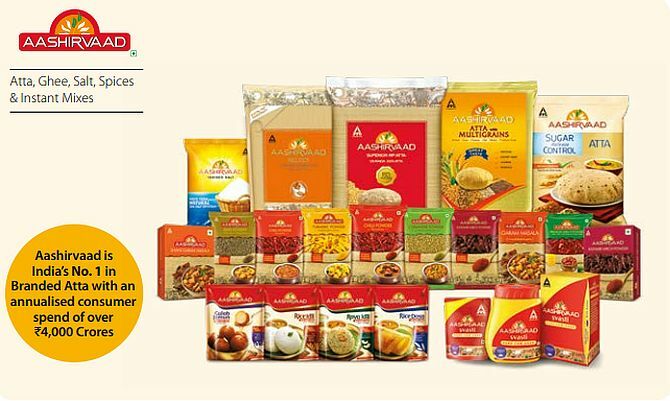 In FY18, FMCG-others segment Ebidta was up 72% at Rs 4.56 billion, driven by enhanced scale, product-mix enrichment and cost management initiatives. During the first two quarters, Ebidta has increased by 77%. There has been no hike in cigarette taxation for a while now. Is the worst over? The biggest challenge for the cigarette industry is a steep increase in taxation, which has trebled in the past six years. Stringent regulatory measures like large pictorial warnings are also leading to smuggling and an exponential spurt in illicit cigarettes. Smuggling is growing almost at the same pace at which the legal industry is declining. The net-net consumption of tobacco products isn't going down, whilst the cigarette industry is shifting from legal to illegal. Because cigarettes are taxed more than 50 times vis-a-vis other products, there is a shift in consumption to other forms of tobacco. Reasonable taxes give an opportunity to the legal industry to recover. The industry is certainly showing signs of recovery, but it is still significantly below what it was in 2014. The speed of recovery also becomes difficult in an environment where smuggling has thrived for years. Is it possible to achieve the target of Rs 1 trillion revenues from the non-cigarettes FMCG segment by 2030 without big ticket acquisitions? We are certainly open to inorganic opportunities to grow our FMCG businesses. We will look at the inorganic route only if it is a strategic fit to our plans and brings in value commensurate to our financial commitment. While we will leverage opportunities for potential acquisitions that will enable us to scale up our businesses, we will continue to build new categories organically. The FMCG segment has enormous headroom to grow, as per capita consumption and penetration levels are low at present. 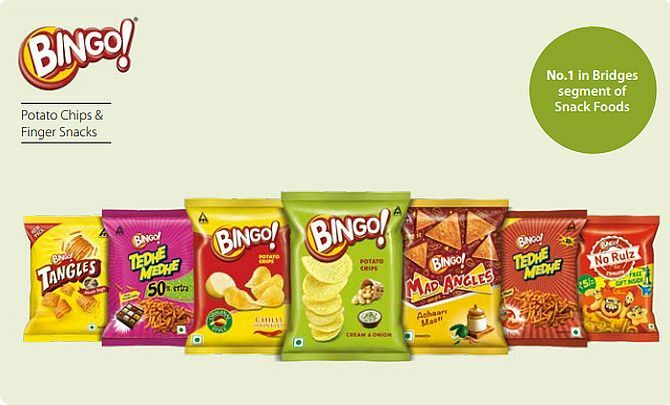 The FMCG segment is a space which best matches ITC's enterprise strengths. We are foraying into categories and sub-segments and strengthening our position by offering innovative products. Twenty world-class integrated consumer goods manufacturing and logistics facilities are being developed. These would provide ITC's brands a competitive edge in terms of scale, freshness, close-to-market distribution and cost efficiencies. The trademarks that we have built over the years have tremendous recognition and we are leveraging these existing brands for expanding into adjacent categories. At the same time, in the FMCG space, we will also explore strategies for new brands wherever necessary. The FMCG vertical has seen acquisitions and category launches. Is this one of the most action-packed years? Each year, the bar is raised higher. In the recent past, we have forayed into multiple categories and have scaled up existing categories. We have recently acquired the floor cleaning brand Nimyle because of its unique positioning as a 100 per cent natural product. Similarly, ITC has significantly scaled up and expanded the product portfolio of brands that it had acquired in the past such as Savlon. Within our portfolio, we have brands that have been there for long, and brands that have grown and been nurtured over the past 1 to 3 years and brands, like Sunbean Gourmet Coffee, which are still in the incubating phase. We are filling our gaps in the portfolio whilst scaling and strengthening the older ones. As we continue to gain consumer franchise and build scale, we will also evaluate adjacencies of ITC's winning brands in different categories. What is ITC's focus today? Our focus is not about just delivering value for today, it is also about preparing the enterprise for tomorrow and the day after. The focus today is on innovation and development, strengthening the agri back-end to support expansion in the foods portfolio and making large investments in physical infrastructure and bringing in efficiencies in the supply chain. ITC's portfolio of FMCG businesses has been crafted on the basis of robust enterprise strengths that have been carefully built, nurtured and reinforced over decades. ITC is today the leader in the paper and paperboards segment in the country. The focus is on expanding capacity and making it more competitive. In the agri-business, ITC has been a leader on a consistent basis as far as the financial metrics is concerned. This business adds to the competitiveness of ITC's foods business, while at the same time creates inclusive, sustainable and competitive value chains. 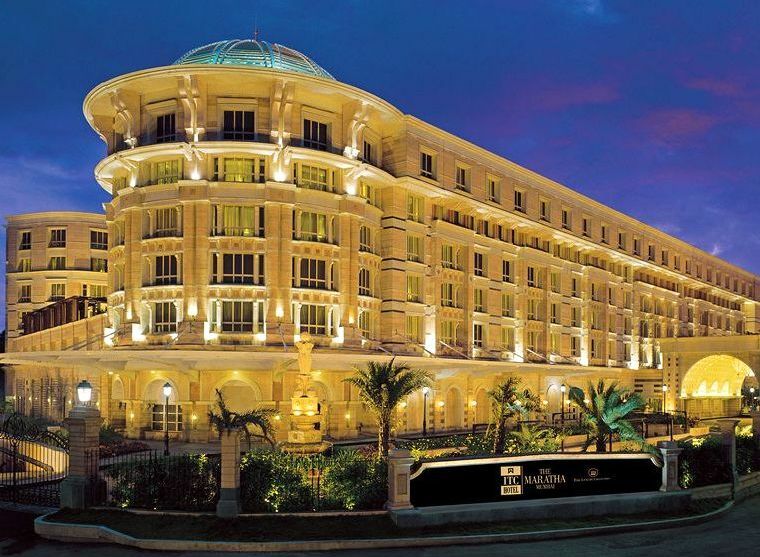 ITC has scaled up its presence in the hotels business and is poised to expand both its owned and managed properties. In hotels, you are going from owned to asset-right? To accelerate growth, ITC's hotels business has adopted an asset-right strategy aimed at an optimal balance of owned and managed properties. 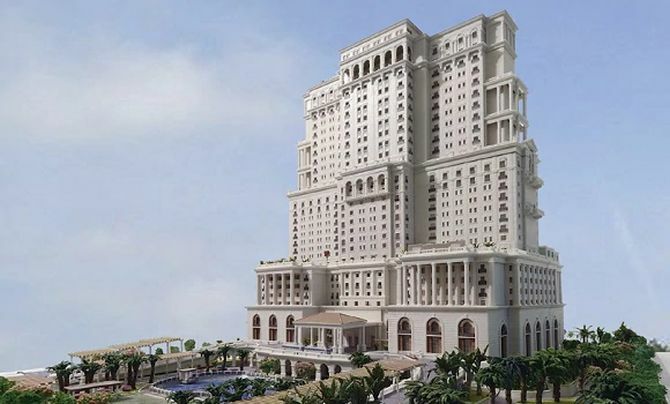 Over a period of time, once our footprint is complete, we will further explore possibilities in managed properties in order to rapidly scale up our hotels business.